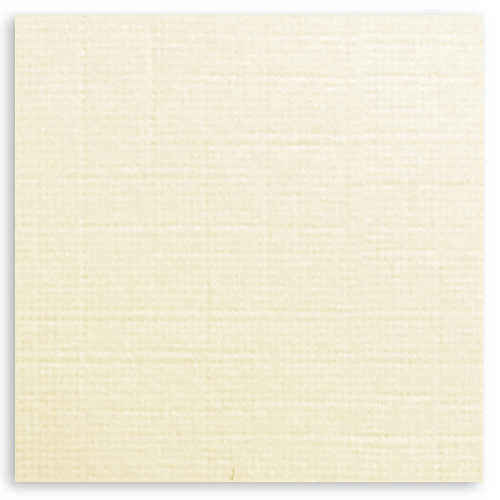 This high quality A4 ivory linen effect card 250gsm has excellent qualities for handmade card blanks. 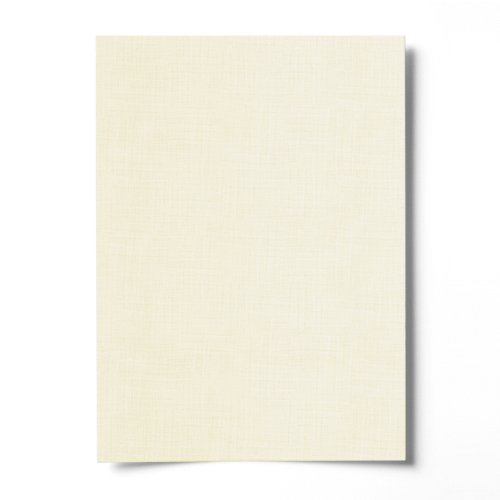 Give your card blank that extra special effect with this high quality A4 ivory linen card. Matching 135 gsm envelopes are now available for this card in C6, C5, DL and 155 mm square through our sister web site Ideal Envelopes. This A4 ivory fine linen effect card is single sided. I use Papercard.co.uk and also Ideal Envelopes regularly and I am very happy with the service I have received and also their products are spot on. Just what I need. Keep up the good work. Really good for the wedding invitations I was making. Fast delivery and reliable. Could track the order from start to finish and great price. A4 fine linen 250gms Ivory card. Item arrived quickly and well packaged. Card excellent quality, not used yet but looks to be what we wanted.